I am a lifelong resident of Beautiful East Texas with beautiful Lake Sam Rayburn and towering pines! I have a general business degree, as well as my Texas Real Estate license since 1999. I am a member of the Texas Association of Realtors, National Association of Realtors, and the Lufkin Association of realtors. I have designations as SRES (Senior Real Estate Specialist), GRI (Graduate Realtor Institute) Designations, and ABR (Accredited Buyers Representative), and am currently obtaining my Military Relocation Specialist Certificate. 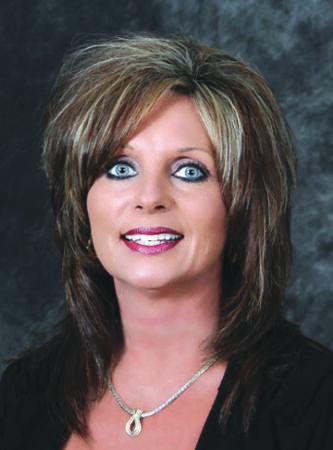 I currently serve on the LAR Education Committee, and serve as a Director for the Lufkin Association of Realtors. I have been a property manager for Donovan Property Management, affiliated with Legacy Real Estate group, since 2006. I am experienced with all types of Real Estate Transactions, including but not limited to; residential, farm and ranch, Lake Sam Rayburn Properties and Lease properties. I am proud to be a part of Legacy Real Estate Group with over 70 years of combined experience. I am a dedicated worker and will do my best in locating, negotiating and closing the property of your dreams. My mission is to assist both buyers and sellers in fulfilling their real estate dreams! I have two beautiful daughters, Kristie Hardy and Emily Hardy Stanbery, a wonderful son-in-law, Jake Stanbery and the most precious grandson, Breylan Kace Stanbery.